Skye Gravestones | Alexander Mackenzie. 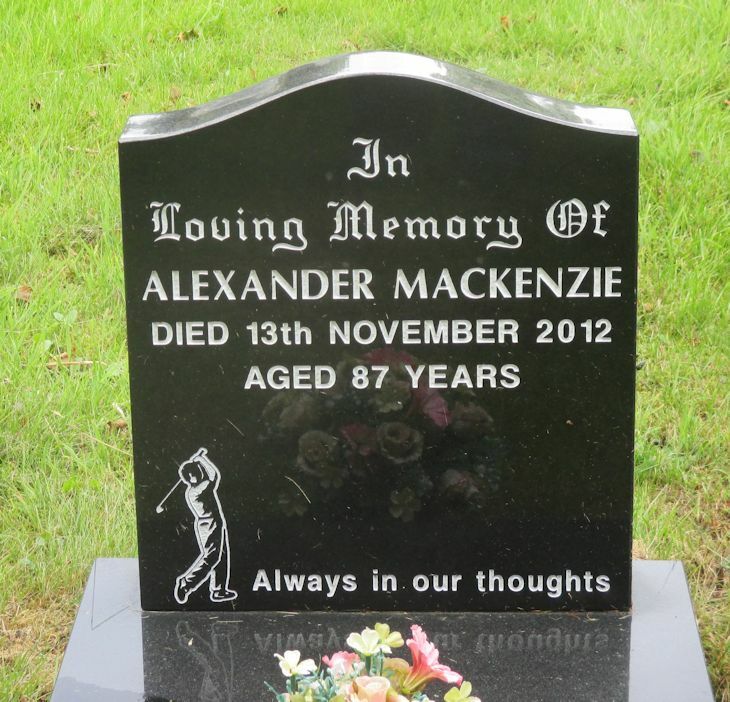 In/loving memory of/ALEXANDER MACKENZIE/died 13th November 2012/aged 87 years. Picture Added on 15 August 2018.